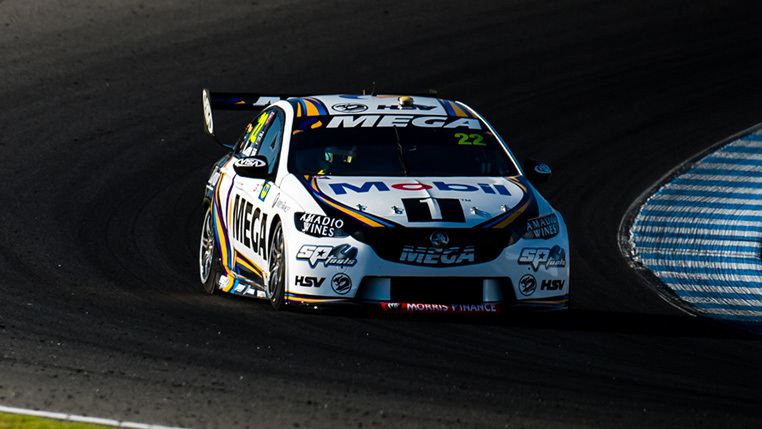 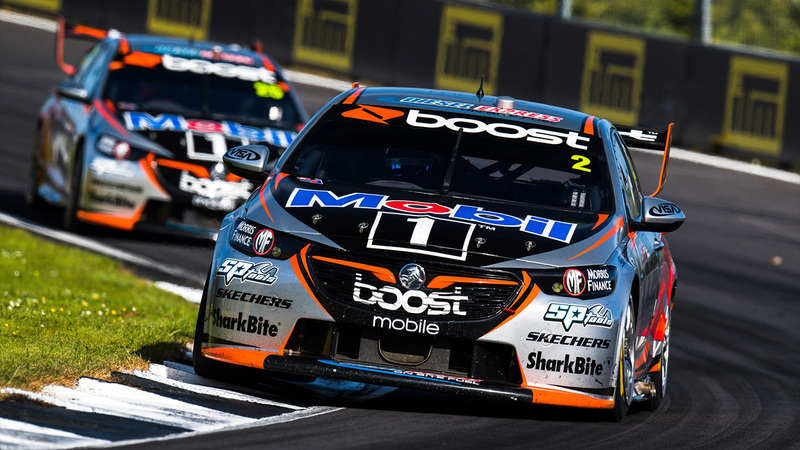 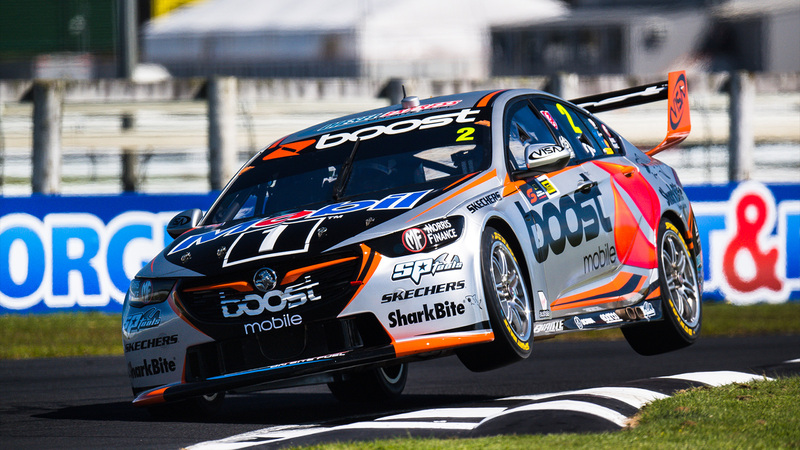 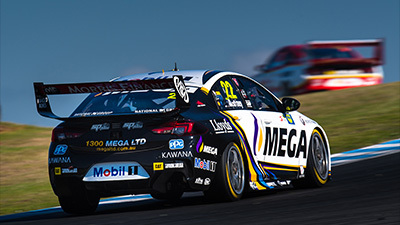 A great fight back from both sides of the garage saw Scott Pye finish sixth, and James Courtney ninth in race 28 of 2018 at Pukekohe Park Raceway in New Zealand. 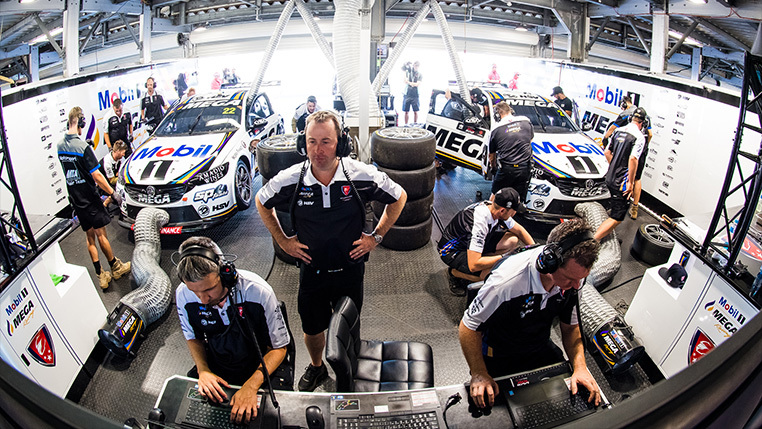 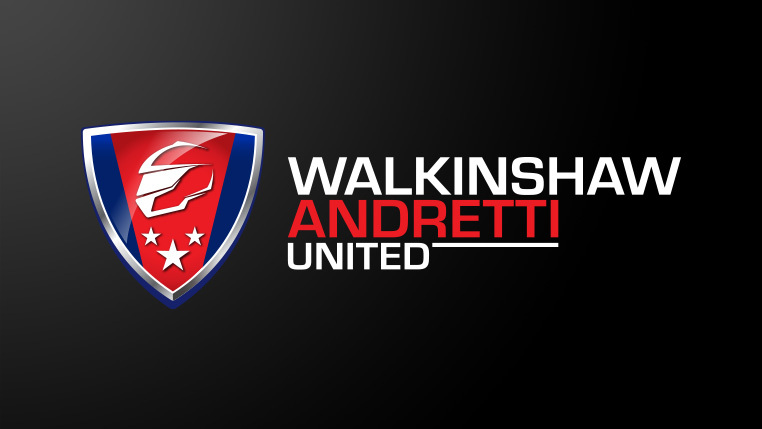 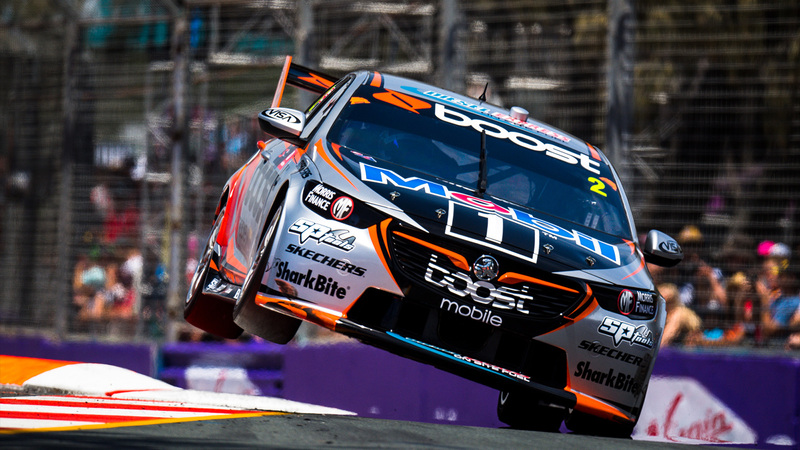 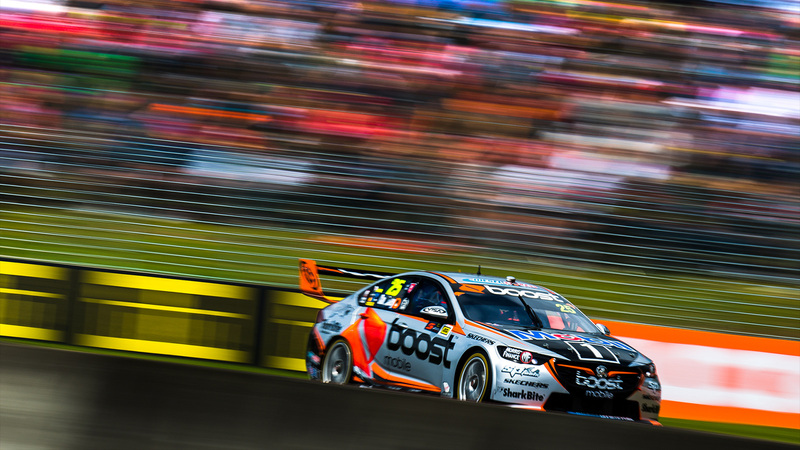 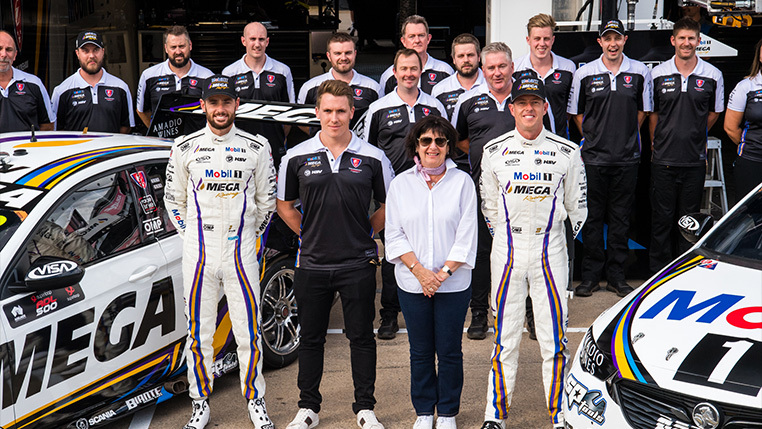 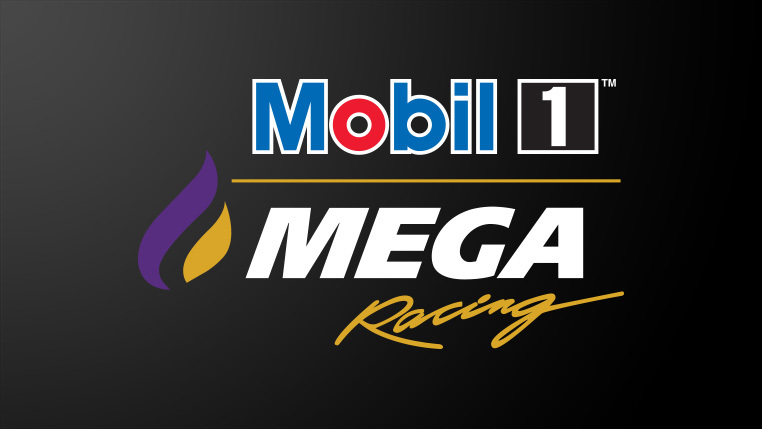 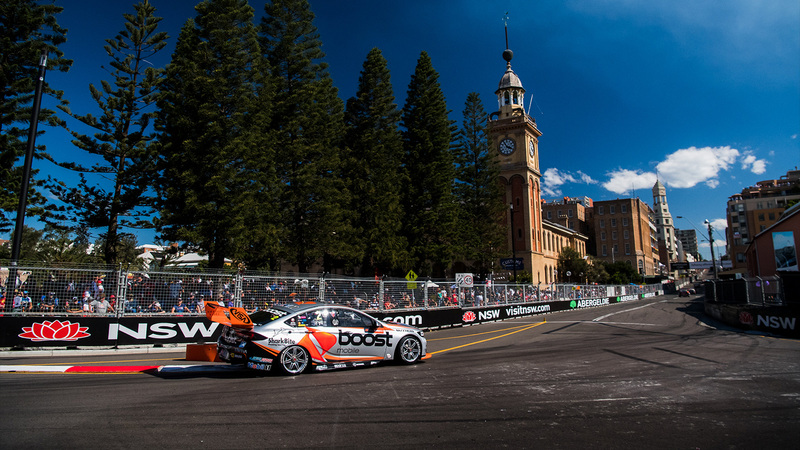 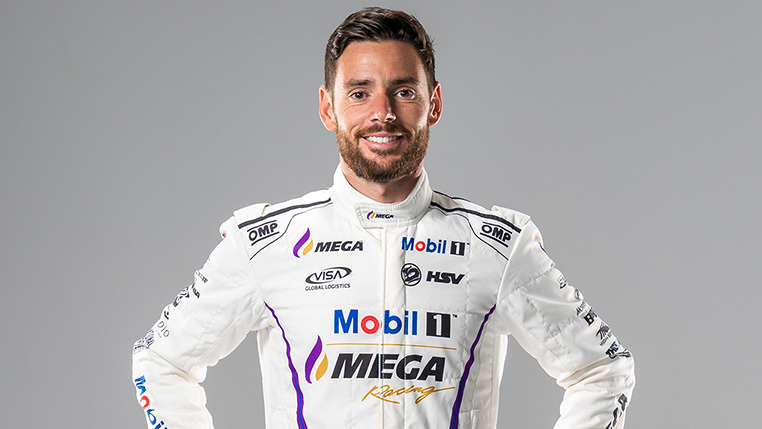 We’ve arrived at the penultimate round of the 2018 Virgin Australia Supercars Championship, as we head across the ditch to Pukekohe for the Auckland SuperSprint. 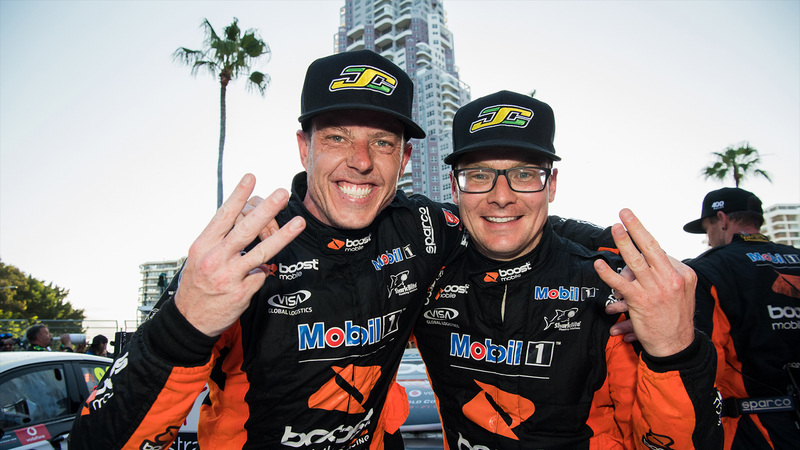 James Courtney and Jack Perkins have capped off JC’s 400th race celebrations in fantastic fashion, finishing the first 300km race at the Gold Coast 600 in third spot. 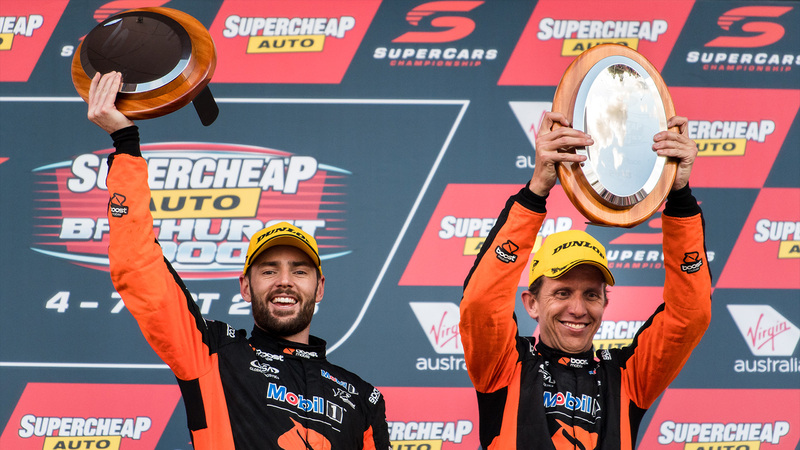 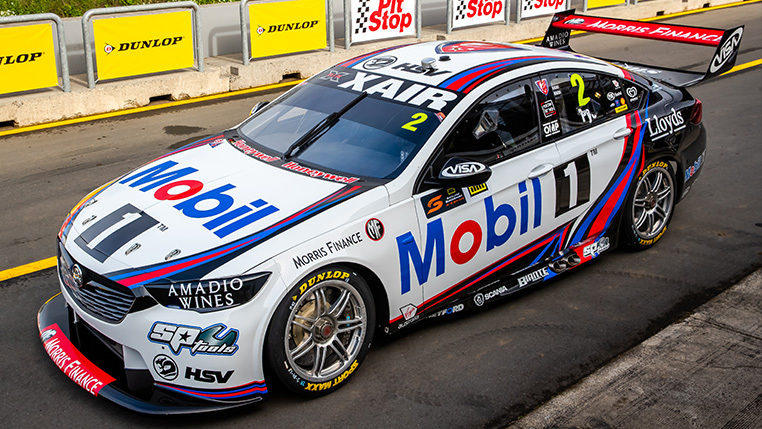 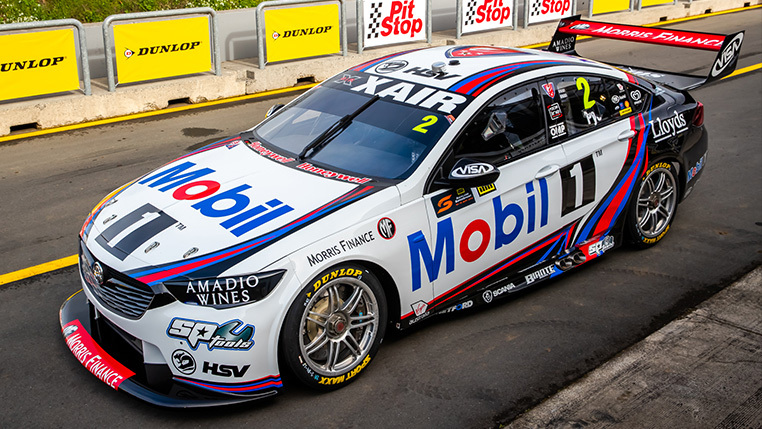 Scott Pye and Warren Luff have gone back-to-back with second place finishes at the Bathurst 1000, in an outstanding drive at The Mountain. 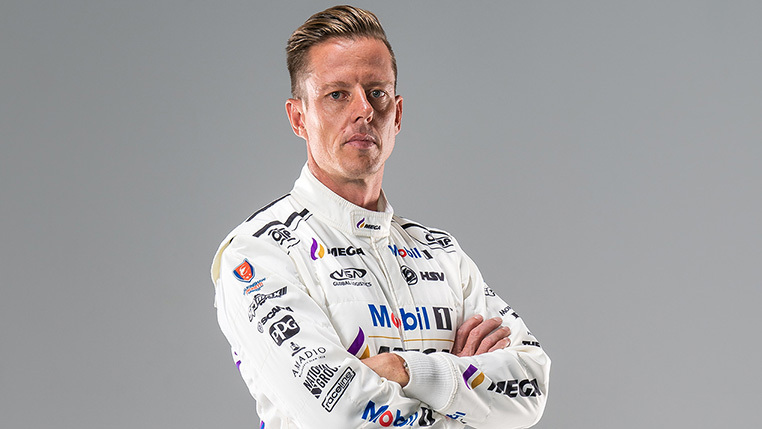 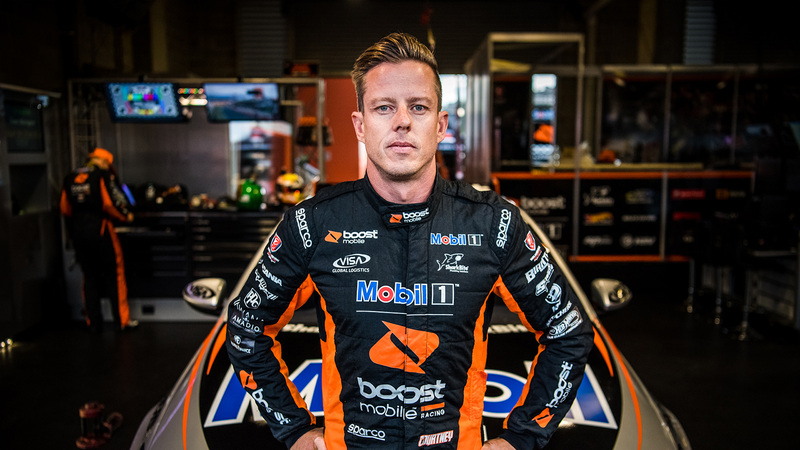 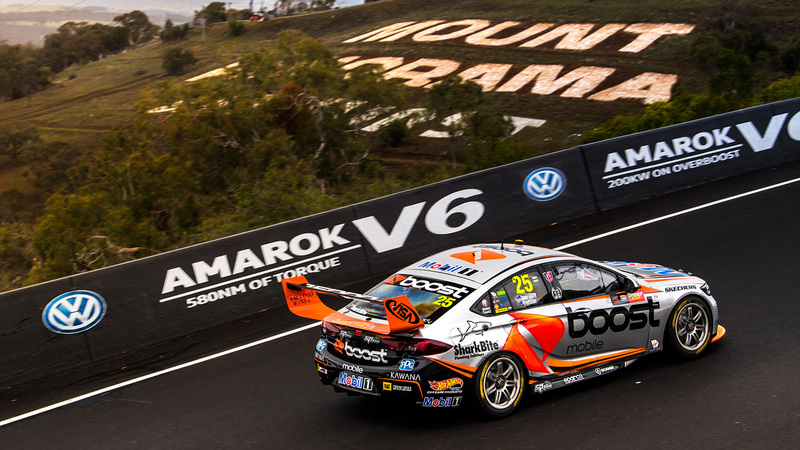 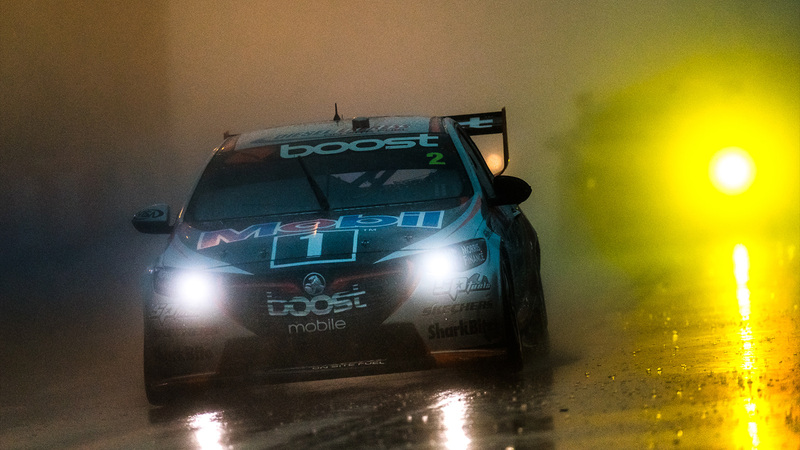 It’s the night before the Bathurst 1000, and James Courtney and Jack Perkins will be starting out of position eight, while Scott Pye and Warren Luff will begin their race from 18th on the grid.